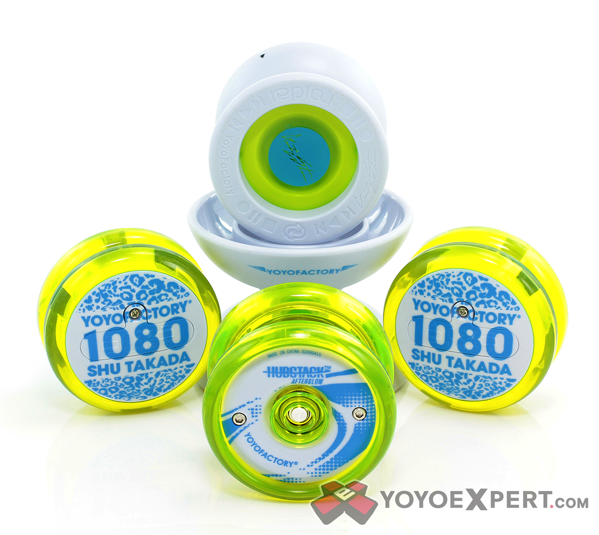 YoYoExpert Blog & Yo-Yo News – New YoYoFactory Electric GLOW Collection! New YoYoFactory Electric GLOW Collection! Light up the night with YoYoFactory! YoYoFactory ’s new Electric GLOW Collection features some of their most popular throws in a cool new light-up edition or glow in the dark edition. Charge them up, turn the lights down, and watch your freestyle light up the night! Save over 15% when you buy the Electric Glow Collection as a set! Originally $113.95 – But you can get all FIVE yo-yos for just $94.99! ELECTRIC GLOW COLLECTION AVAILABLE HERE!